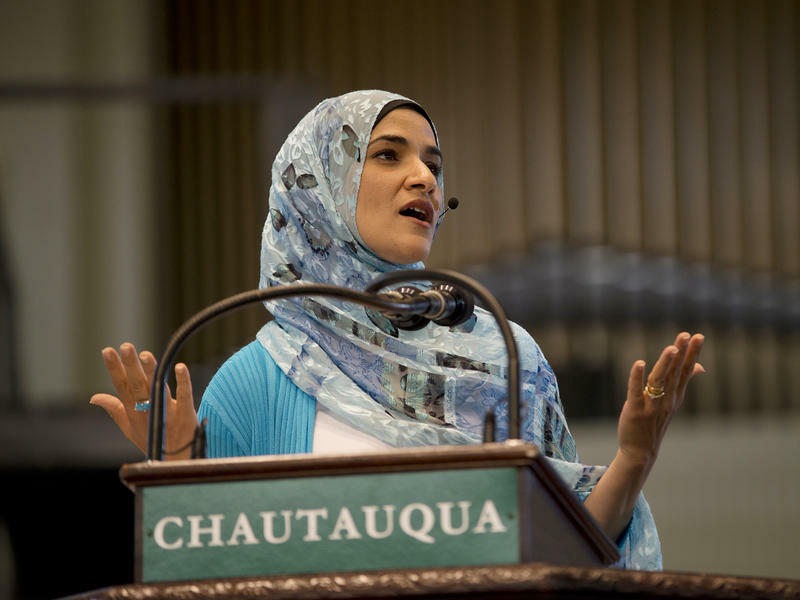 Continued news about conflicts between faith groups around the globe inspired interfaith discussions this week in Morgantown. A Forum on Religious Diversity explored what different faiths teach about social justice, tolerance, and compassion. Faith leaders met inside the Greater Saint Paul African Methodist Episcopal Church to share their faiths’ teachings on social justice, tolerance, and compassion with members of the community. The turnout was a postcard of diversity. 100 people of different ages, races, and religions filled the Methodist pews to listen to the interfaith dialogue. Co-Chair for the Community Coalition for Social Justice, Rosa Becker, said her group organized the event after one of their monthly meetings. The Community Coalition for Social Justice is a coalition of organizations and individuals in the Morgantown area dedicated to promoting the principles of social and economic justice. Co-Chair Susan Brown added that Morgantown is well-suited for such inter-faith discussions. What does your religion teach about social justice and tolerance? What do you teach about compassion? There were many shared values connecting the six faiths represented in the forum like compassion and service to the poor, but perhaps the most prominent and repeated value was the idea of justice together with action. The other unanimous sentiments were that these kinds of dialogues are key in today’s global society, and that there’s no room in the world for fanaticism. MSV photo by Ron Blunt. Janice Summers-Young is one of two West Virginian artists who were selected for a new exhibit at The Museum of the Shenandoah Valley in Winchester, Virginia. 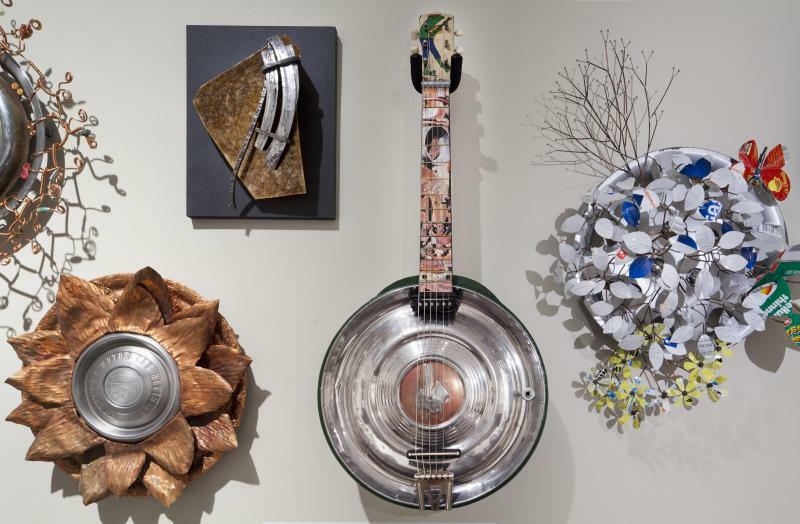 The exhibit, called Second Time Around: The Hubcap as Art, features 287 artists from 36 different countries and opened yesterday. In Virginia, ordinary citizens are being specially trained to monitor water quality. We remember Brother Claude Ely, known as the Gospel Ranger. 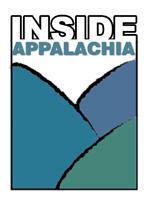 And in West Virginia, what was it like to grow up in a federal prison camp? Ed and Agnes Friel’s parents were corrections officers there. This is a story about a pair of unlikely partners.